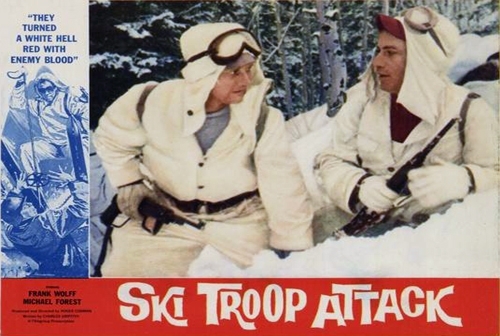 An action-packed World War II thriller from low-budget movie king Roger Corman. An American troop is given a hazardous mission to blow up a railroad bridge – and they have to fight it out with the Germans every inch of the way. Great battle action. Director Roger Corman makes a cameo appearance as a German soldier.